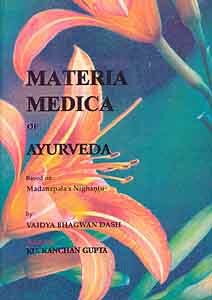 Over 500 ingredients which are used in Medicine, food and drinks and which include vegetable products, animal products, metals, minerals, gems and jewels are described in this work." The book outlines some of the theories about the ageing process, a natural process but one which can be slowed down, but its main object is to suggest ways of keeping healthy and keeping diseases at the bay." 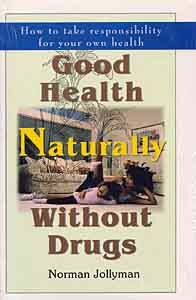 Every person must be self-trained to maintain the body in perfectly sound health, by keeping it physically active, mentally at peace and protected from environmental influences. This book captures the various write-ups, illustrations and researches of world-renowned international authors who are luminous in their field and are respected for their contributions on New Age Subjects. 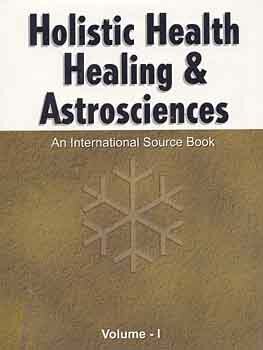 If there is one book, that You will read and consult again and again on Holistic Health, Healing and Astrosciences, this is it! Recent researches have strongly confirmed the energy anatomy of human beings and have also helped in the diagnosis and treatment of various human ailments. 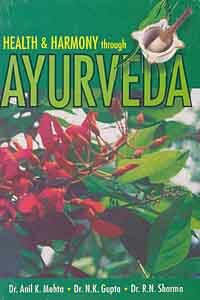 The prime purpose of this International Sourcebook is to produce an up-to-date scientific picture of holistic health and also serve as a valuable source of reference for all future contribution researches on the subject. 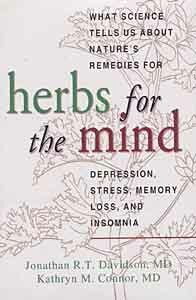 What science tells us about nature's remedies for depression, stress, memory loss and insomnia. 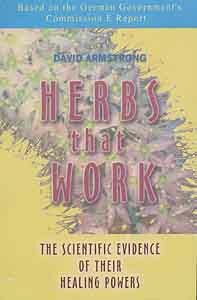 Cross-Referenced with the latest American research, Herbs that work presents commision E's findings as well as other scientific studies in concise, clear, nontechnical terms accessible to everyone. 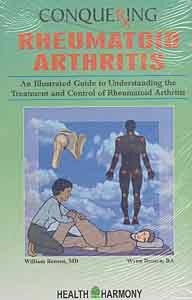 In Conquering Rheumatoid Arthritis, the authors not only dispel many myths associated with the disease, but also encourage you to become more knowledgeable in order to seek the right treatment options." 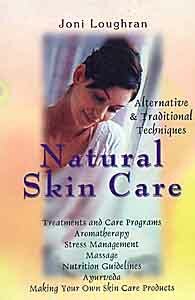 Joni Loughran incorporates both ancient and modern wisdom into practical into practical information on how to care for your skin-for the health of your whole body, mind and spirit. 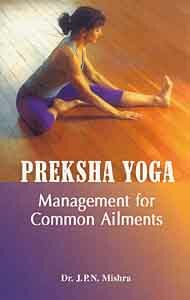 The author began studies in “Human Kinetics” and went to the Toronto School of Acupuncture to obtain diplomas in acupuncture and shiatsu massage. 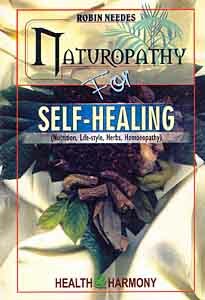 He learned homoeopathy at the British Institue for Homoeopathy and became a fellow of the Institute in 1996. 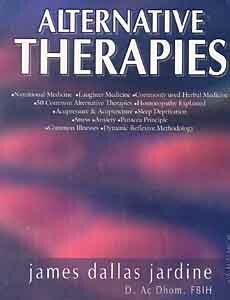 In this book, 20 major disease classes are discussed and 75 alternativee treatment methods explained. 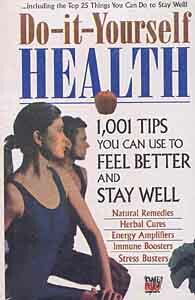 Inside DIY Health you will find: 1,001 tips for all areas of your health. Simple things you can try in a flash. Natural remedies for common eilments. Five-minute exercises for your muscles and your mind."